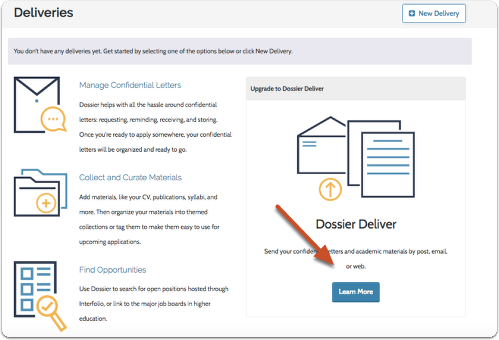 Be Fully Supported: Focus on your application, not delivery details, with access to intelligent customer support for all technical and submission issues. 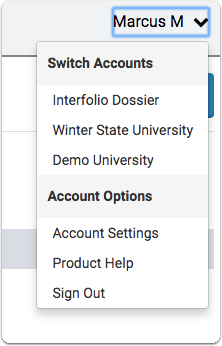 Collect and Curate: A single, secure location to gather and organize all necessary and confidential academic documents. 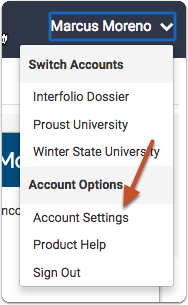 Until you upgrade, the "Learn More" link appears when you access the "Deliveries" page of your account, or when you click to create a new delivery. 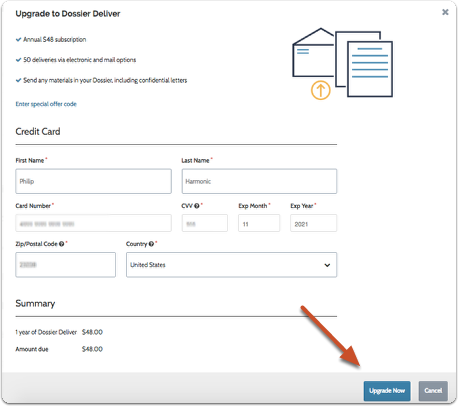 Enter your billing information and click "Upgrade Now"
Don't forget to enter any special offer codes you may have at this screen. 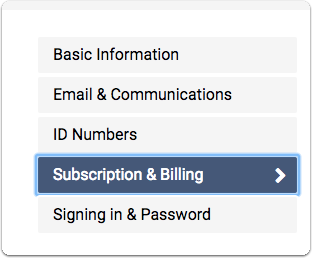 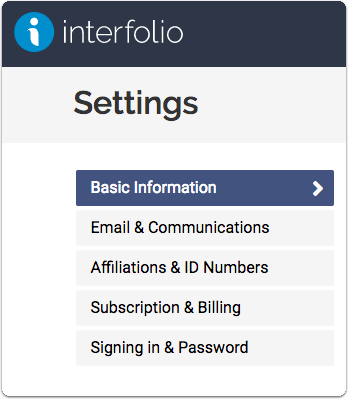 From the account settings page you can manage your subscription and billing information. 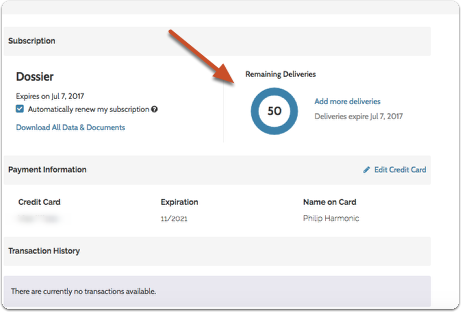 Note the display of your remaining deliveries. 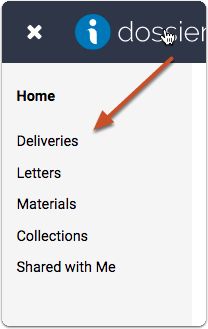 Prev: How do I collect and send my letters?